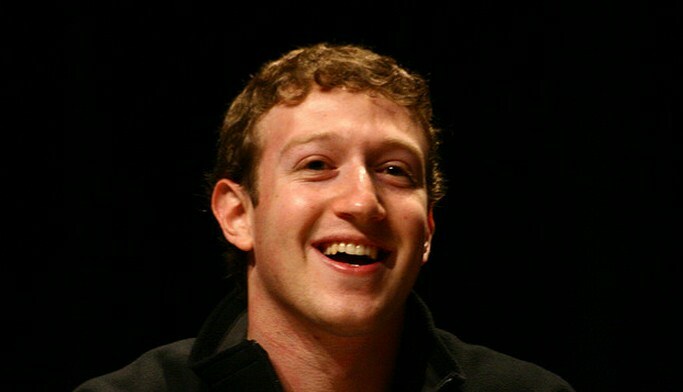 According to the Wall Street Journal, Facebook’s IPO is set to be the massive event that we have all long-expected. According to the paper, the company will go public at a valuation of between 85 and 95 billion dollars, pricing the company’s stock around the high 20s to mid 30s. The company expects to raise around $5 billion in the offering. The company will go public on May 18th. An updated S-1 document is expected this afternoon. The Facebook IPOs size makes it distinctive; raising $5 billion in one go is a huge move. Interestingly, the company traded at a higher valuation on the private markets, topping $100 billion. If the company doesn’t pop on its first day in the market, those who bought in before could find themselves underwater. One thing is for certain: The real estate market around the Valley is about to tighten another notch. Oh, and watch out for the new angels, they may have no idea what they are doing. When the updated S-1 document drops, expect a million eyes poring over its every detail; this offering could set the stage for other tech companies to go public. After the Groupon deflation, the market could use a technology success.